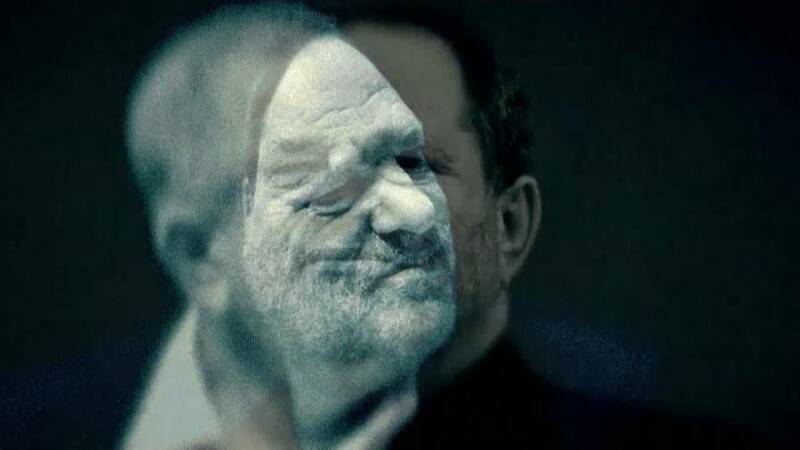 Harvey Weinstein is sueing the company he co-founded, in order to access personal e-mails he insists will exonerate him in the face of more than 50 accusations of sexual abuse. documentation from him, including mobile phone data. He adds that parts of his personnel file have been leaked to discredit him, and wants access to that, too. Weinstein adds the documents will be needed for when he files another suit for wrongful dismissal.